Looking back on the blog post from three months ago, I implemented all the things in my plan, and more. There are still so many more things to implement. But after four months, I'm tired of working on this project. The past few weeks I've only done a little bit. I've not run into any more show-stopping bugs. I've fixed some annoyances. I think it's in reasonable shape. So I decided that I'm finished. 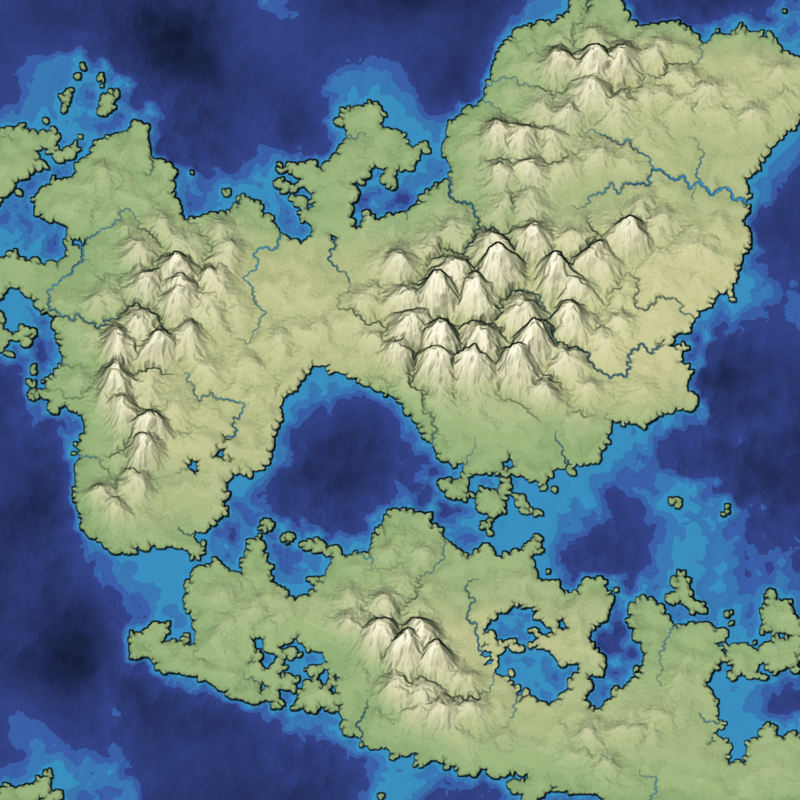 At some point I want to write a tutorial explaining all the parts of this map generator, but for now, the blog posts will have to do. I have other projects I want to do too! @Scott: yeah, at first it was an experiment to see what would happen if I made it public, and it turned out … nothing bad! :) Azgaar's is public too (https://trello.com/b/7x832DG4/fantasy-map-generator). I sometimes have a separate TODO list that's in emacs org-mode instead of Trello, with lower level nitty gritty stuff. It varies by project. @Anonymous: I don't understand WFC well enough to make a tutorial on it. You might take a look at https://adamsmith.as/papers/wfc_is_constraint_solving_in_the_wild.pdf . I think if anything, I would end up writing a tutorial about constraint solvers in general, not WFC specifically, for the same reason I have a tutorial about graph search algorithms, not Jump Point Search specifically. 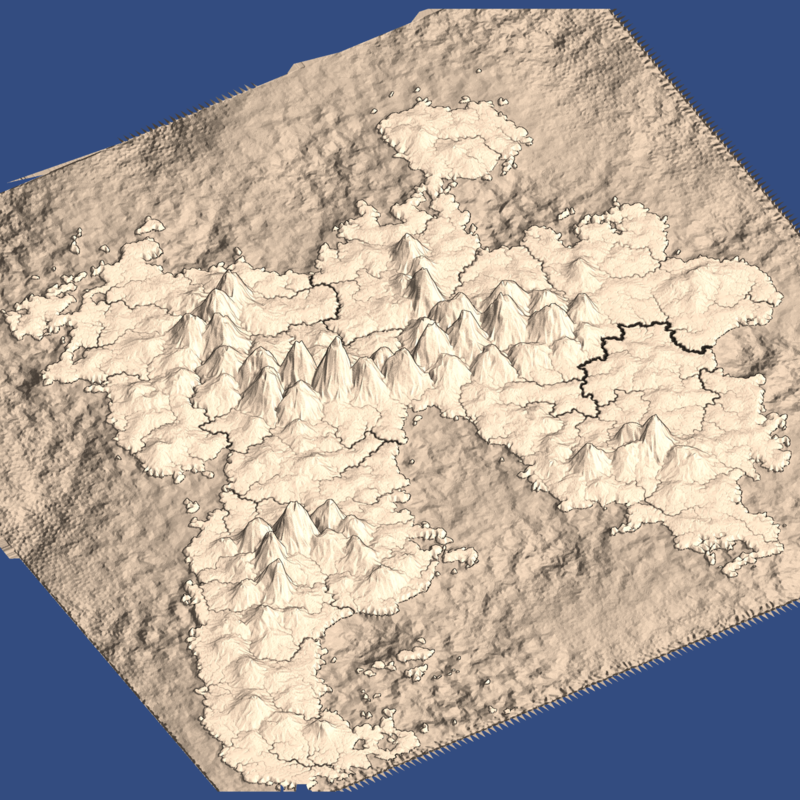 I know I'm a couple months late on this, but did you consider using Perlin noise for wind direction angles for generating biomes? I would expect it to create more interesting maps than unidirectional wind, and to be a lot simpler than fluid simulation.